Cult Swedish death/black metal powerhouse NECROPHOBIC have released the second track from their forthcoming new album, Womb of Lilithu. The new track, titled “Furfur” is available in the form of a lyric video through Metal Underground. Womb of Lilithu is slated for release via Season of Mist on October 29 in North America (October 25 worldwide). The artwork and track list can be found below. NECROPHOBIC recently released the first track from their forthcoming album. This track, titled “Splendour Nigri Solis” is available through Spotify and Bandcamp. Womb of Lilithu will be released as a Digipak CD, black double LP with white splatters (limited to 150 copies), clear double LP (limited to 400 copies), and regular black double LP. All formats, as well as t-shirt and CD+shirt bundles, can be pre-ordered here. Formed in 1989, the highly-influential NECROPHOBIC are widely regarded as pioneers of satanic Swedish black/death metal, and a band that has directly influenced many of the countries most renowned metal exports (WATAIN, SHINING, TRIBULATION, NAGLFAR). NECROPHOBIC stood apart from their contemporaries by combining haunting melodies with the harsher aspects of death and black metal’s aggression. News and tour information available through the Season of Mist website, and the NECROPHOBIC website and Facebook page. 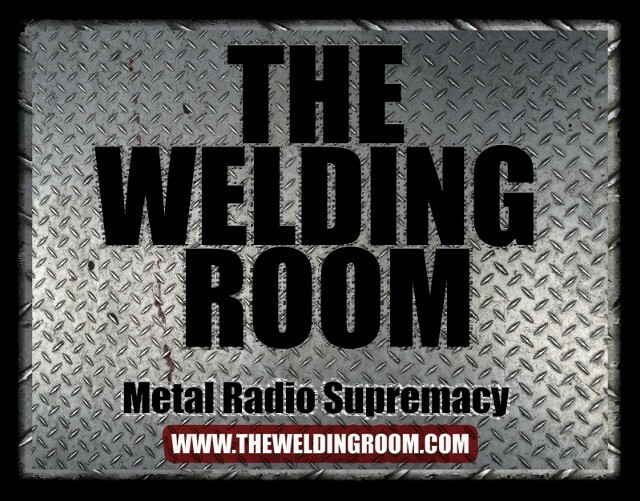 This entry was posted in METAL and tagged #DeathThreatsComplaints, #TheWeldingRoom, #TWRradio, Domestic violence, Furfur, metal powerhouse, NECROPHOBIC, Nigri Solis, Season Of Mist, Splendour Nigri Solis, Spotify, Watain, Womb of Lilithu. Bookmark the permalink.